We get off to a rocky start this episode as Tom forgets the name of the show. And it’s all downhill from there. We try to suss out the convoluted history of Star Trek – Reboot? Remake? Continuation? But why should not understanding something stop us from talking about it. 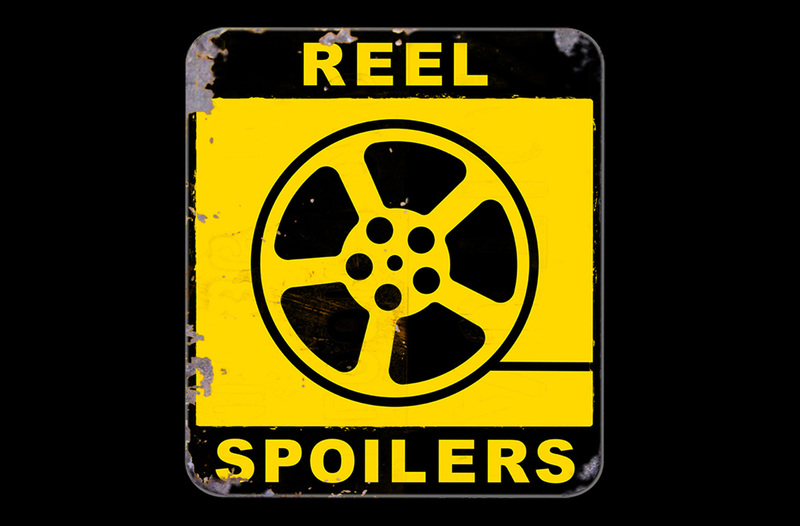 Download Reel Spoilers Episode 204.